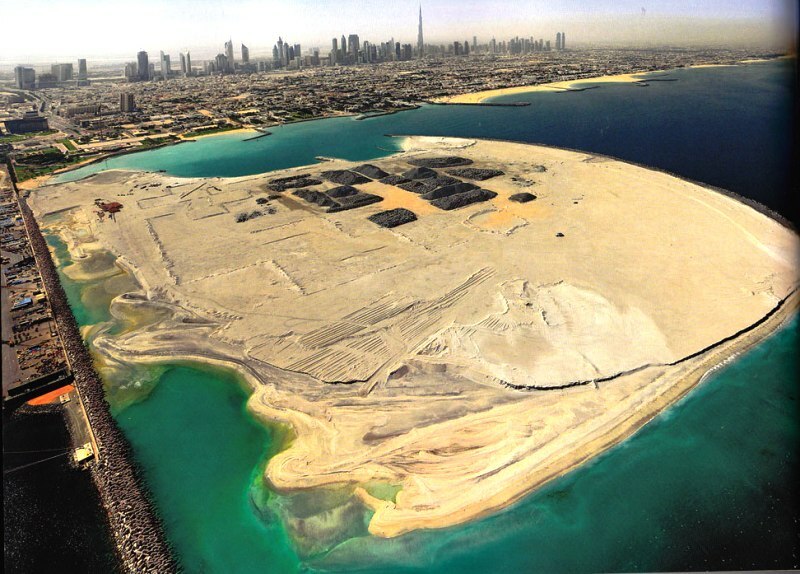 This project also included a group of 7 man made islands just off the Jumeirah coastline which were planned to be predominantly residential, made up of East Bay &ndash; which has been re-designated as Pearl Jumeirah Island – and 6 other coastal islands. The islands were also planned to include hotels and resorts. The construction of that man made 75 hectare has been undertaken by leading property developer.